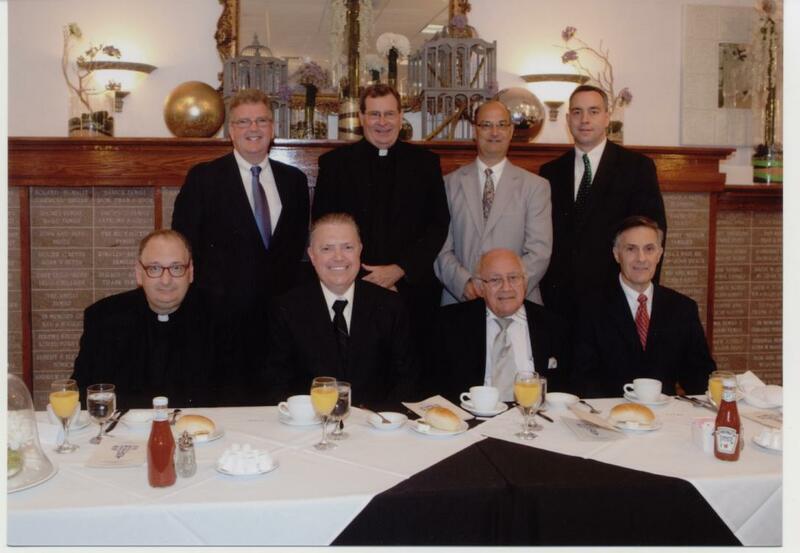 This year's Holy Name Communion Breakfast will be held on Sunday, September 22, 2019 after the 9:30 Mass at La Buona Vita. John Loughney is President. Rev. John A. Doris is the pastor.